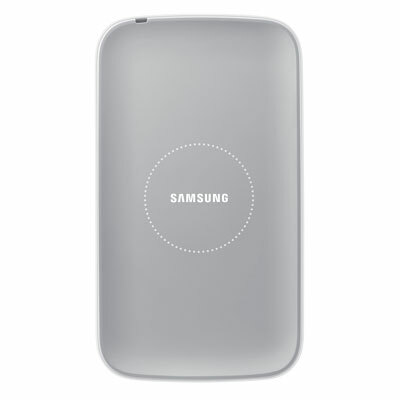 The Samsung Galaxy S4 Wireless Charging Kit Is Available! Wireless Charging is now available for the Samsung Galaxy S4. You can purchase the wireless charging kit through Samsung’s accessory store. The whole setup will set you back a cool $90. The kit includes both a battery cover replacement, and a charging pad. The charging pad will also work with any other QI-certified device. You can grab these accessories at the links below.